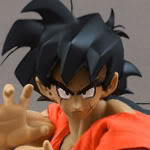 Its hard to see in those pics so im gonna drop some more, but jocsa gohan actually has a tail!!! Those bootleggers really deserve some credit. 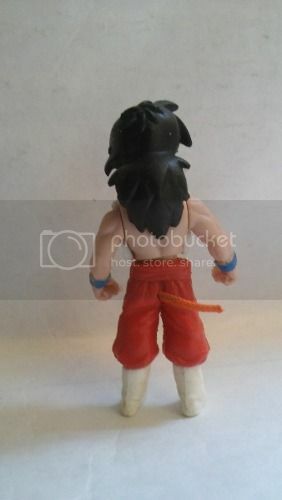 It never occured to me that a simple brown piece of string could make a saiyan tail for 5" figures. 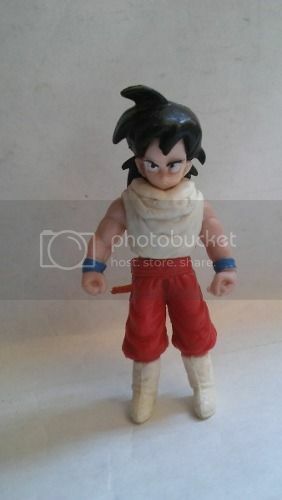 Pretty sure its not bootleg gsaiya. I heard jocsa had a license. But that whole quality department in their factory needs fired lol. The broly looks pretty good though.